When it comes to modern contemporary design or a relaxing zen feel, you think of Limestone. 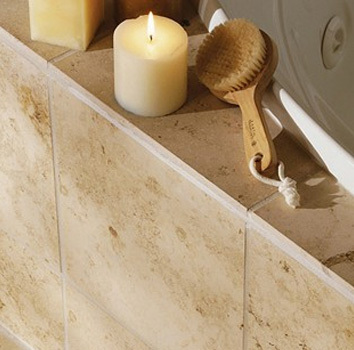 With its creamy subtle flow and soft textures, Limestone make a good tile to create a clean uniform look. The contemporary style is a very popular design and people often carry the style into the bathrooms. A true contemporary decor and style is a sleek, fresh with clean lines that Limestone creates. So when designing your next contemporary space keep limestone in mind.